the color is a pale straw yellow with a light green hue. 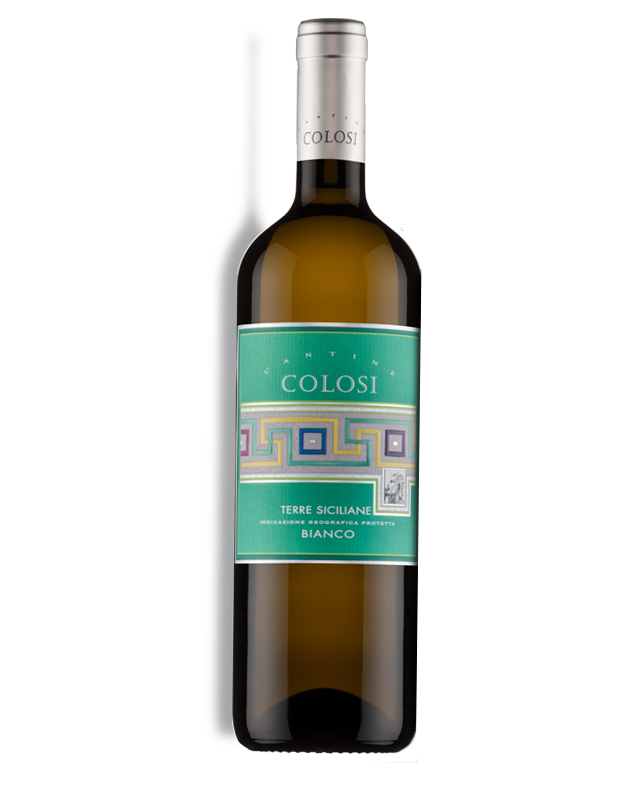 It is a tasty, floral white with generous fruit, excellent length and round. perfect with fish and seafood. Good also as an aperitif. wide, savory and fresh. Well balanced between softness and acidity. ideal as aperitif, with white meat, or starters and cold cuts. the color is an intense dark ruby red. a dry full-bodied wine, with aromas of black fruit, blackberry and strawberries, flowers and herbs. perfect with red meats and aged cheese. 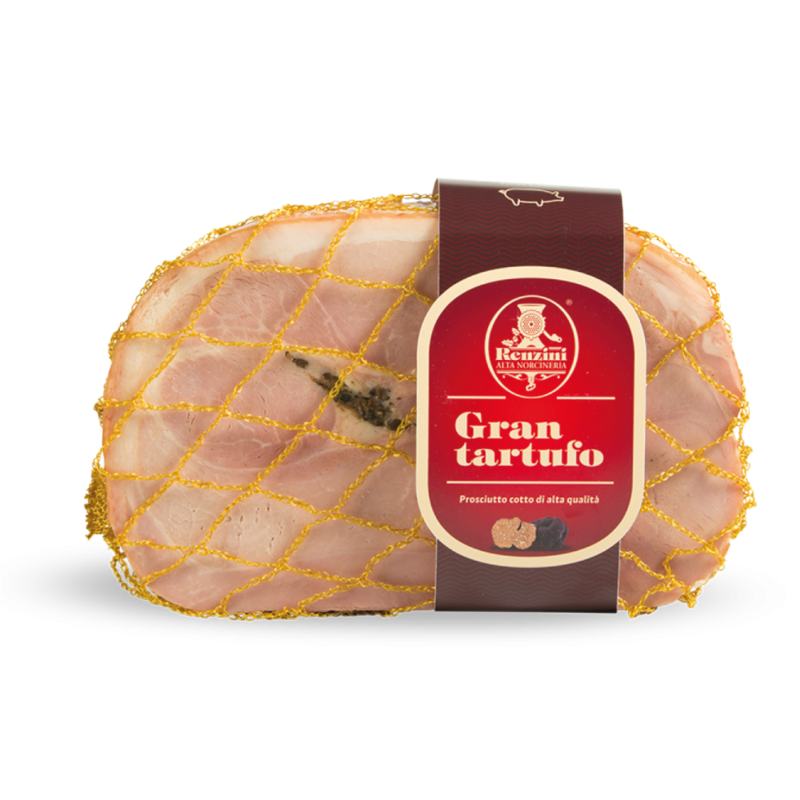 Grantartufo cooked high quality ham with truffles is the result of a happy gastronomic marriage between ultra choice Italian pig thighs and truffle. The aromas which this latter gives the meat is the finest and ideal for the most exacting clients. Cheese made from cow’s milk and with a sweetish flavour. 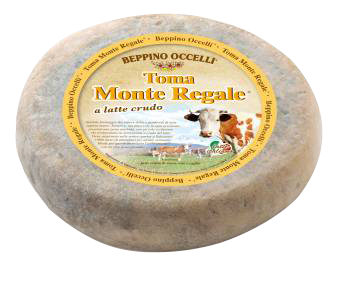 Simple yet enjoyable on every occasion, it has a soft consistency and is marked by small holes that typify the processing of raw milk. Taste and smell perceive hints of floral and alpine essences. 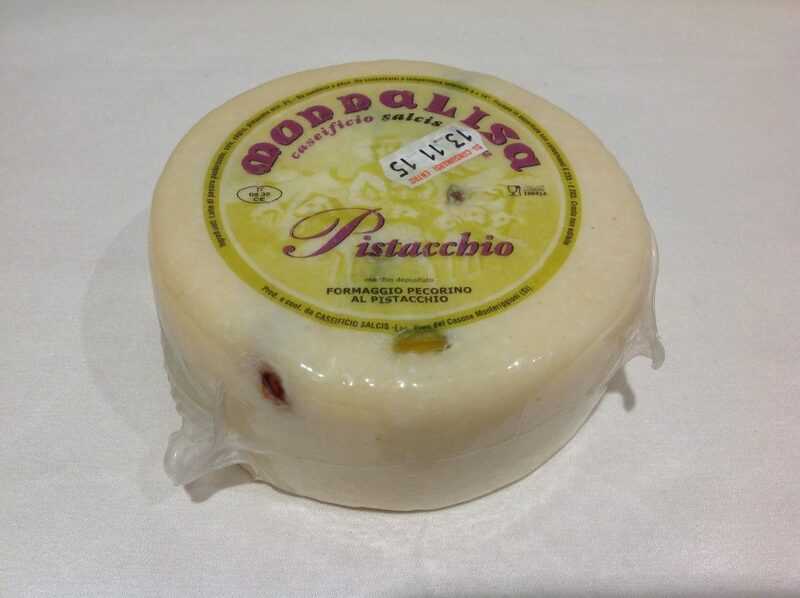 This cheese pairs perfectly with a vintage Langa Dolcetto.